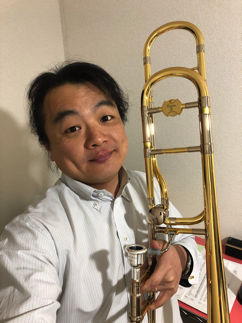 Great concert makes me happy! 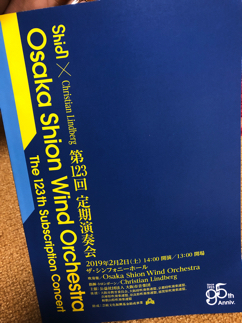 I really enjoyed Osaka Shion Wind Orchestra's concert which was conducted by Christian Lindberg. 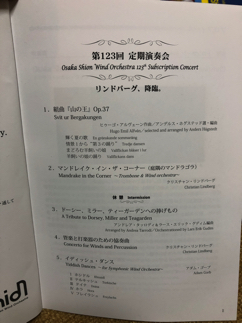 I practiced little bit after I got home and I left for Himeji for today's opera performance.